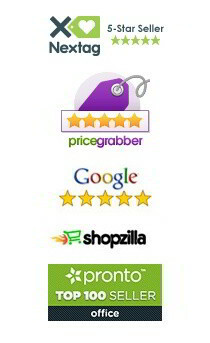 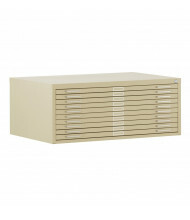 Save on flat file cabinets from leading brands Safco and Mayline. 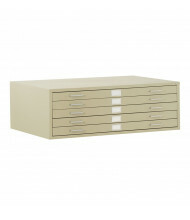 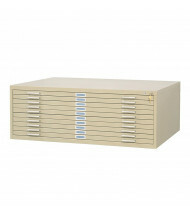 Flat file cabinets store large format documents such as blueprints, art prints, and maps. 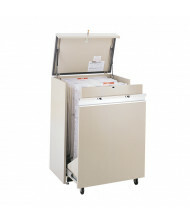 Various file cabinet sizes available to hold sheet sizes from 24" x 36" to 36" x 48". 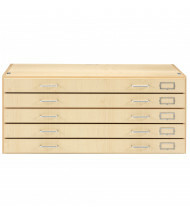 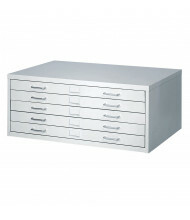 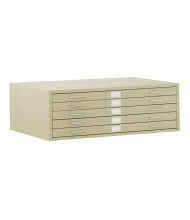 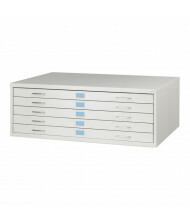 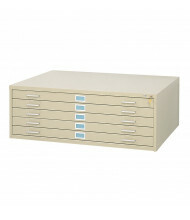 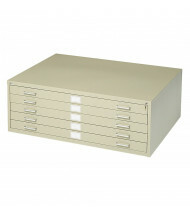 Available in 5- and 10-drawer configurations in multiple colors.